While the internet was collectively pretty entranced by Peachette, it was only a matter of time before artists and animators started considering other characters who could benefit from an encounter with the crown shroom. 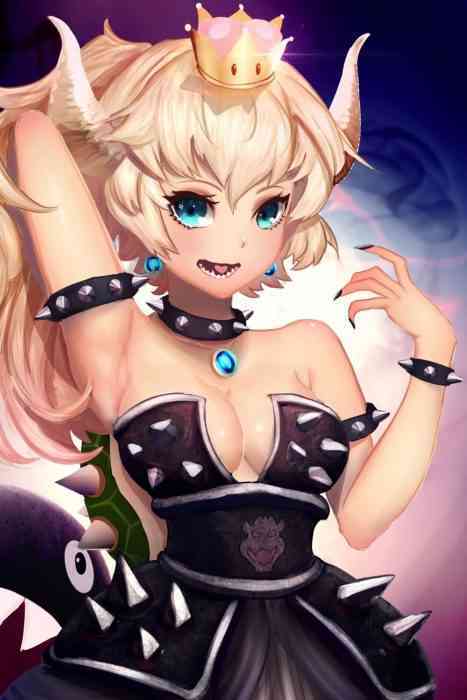 One such artist imagined Bowser after taking said powerup, and a new star was born in Bowsette. 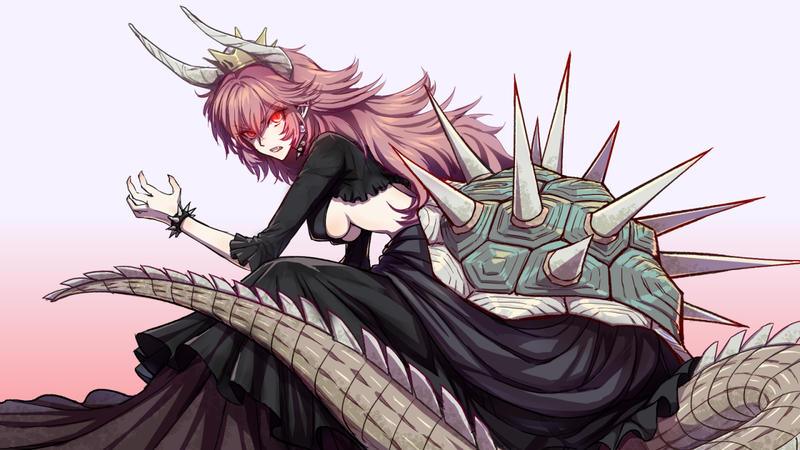 The Peach/Bowser mashup has since gone proper viral, with artists from all over the world offering up their own interpretations of this curious character. 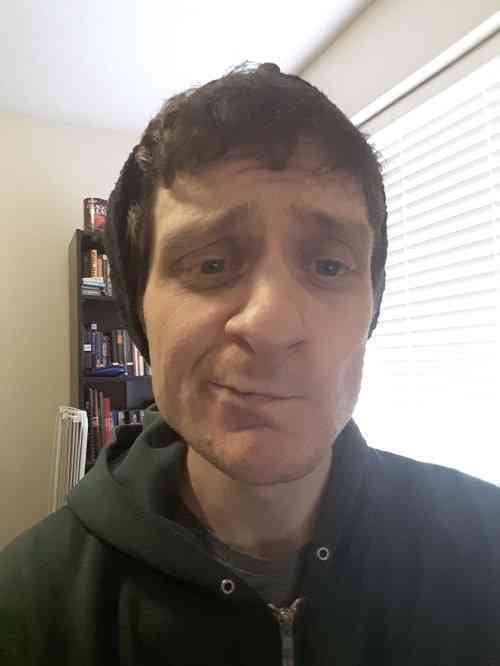 Some are more muscular, some are redheads(or pink), some of them are even pixelated. Some of them are also pretty dang NSFW, so search at your own risk. The one embedded above is by Yur1Rodrigues on DeviantArt. The character isn’t canonical, of course. We’ll never see Bowsette in any of the upcoming Mario games, unless some hard-working modder takes matters into their own hands. This won’t stop the fan art community from immortalizing this curious new hybrid for all time. For better or worse, Bowsette is a permanent part of the larger Mario Zeitgeist.